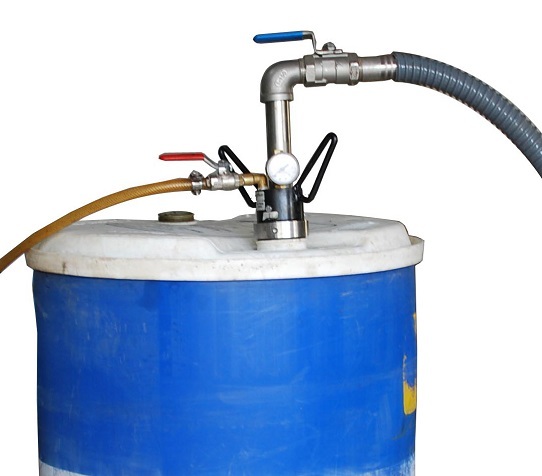 Rapflo is compressed air operated barrel filling and emptying system. 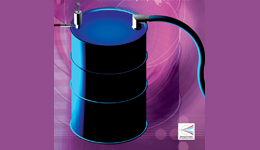 It is suitable for steel drums and non volatile liquids. No spark or motor hence almost zero maintenance. Empty or fill barrel in 2-3 minutes. Does not use long unsafe mains wires. Power source is safe compressed air. Emptying of hydraulic oils from machine / coolant / machine sumps. Wet and Dry, huge capacity vacuum cleaner when used with suitable accessoris and cannister. Liquid filling in hazardous area.